Touchdowners: Don’t Let The Spam Scare You! 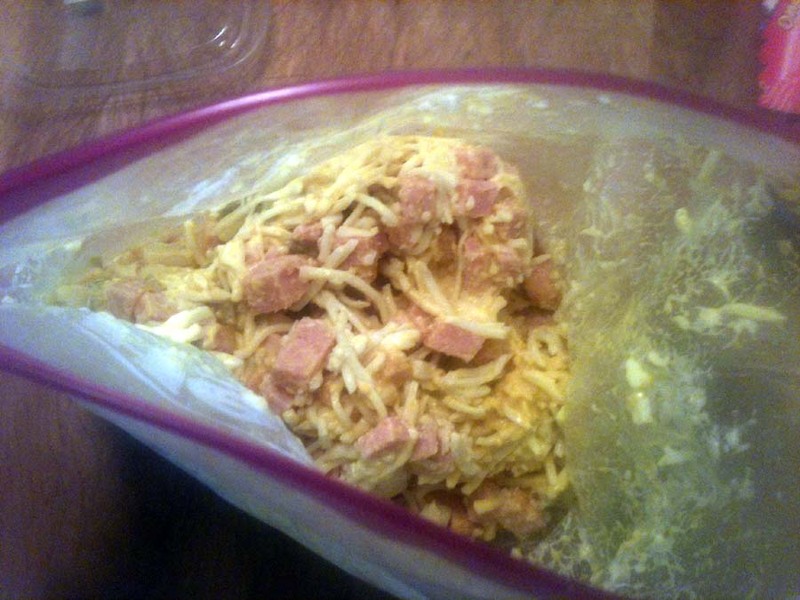 So you want something to feed the guys during football season this year, why not try “Touchdowners?” Believe me, they are much better than they sound and easy to make. The Spam actually makes it taste good. Don’t believe me, try it and as always, please let me know what you think! 1. 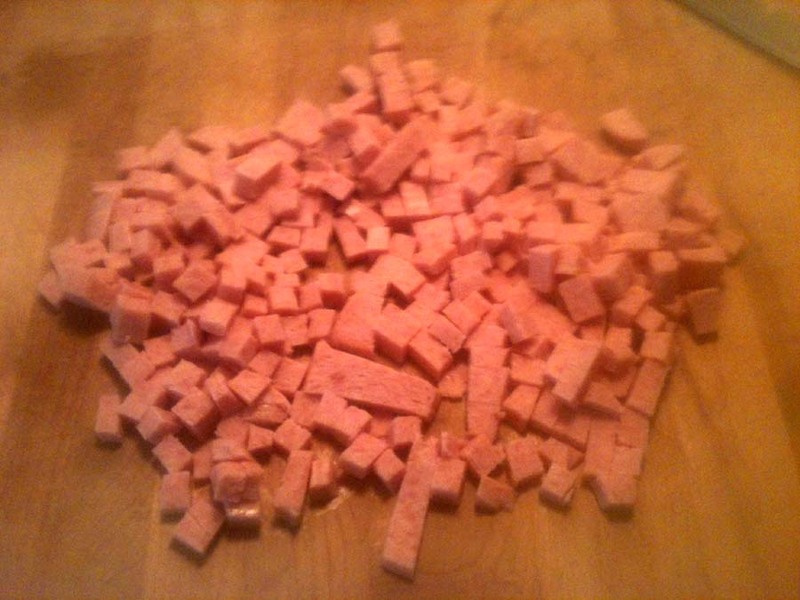 Chop up the Spam into little squares. 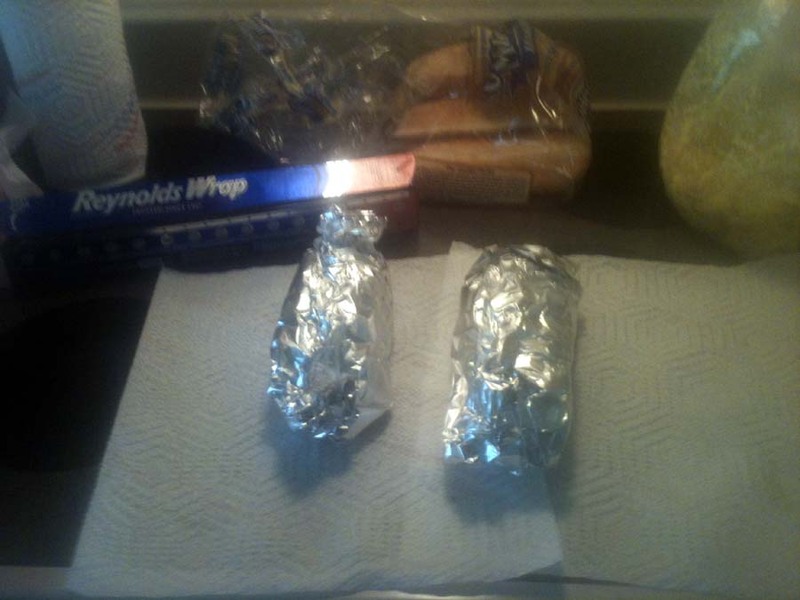 4.Wrap in foil. Bake at 325 for 25 minutes. 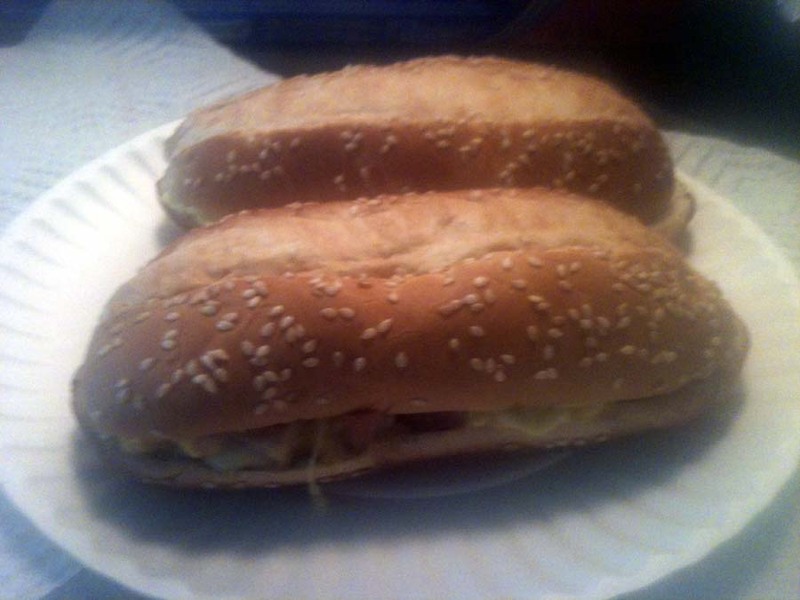 I just ate those two in the photo above and I can promise you they were delicious and I think you will agree! Until next time, enjoy life! 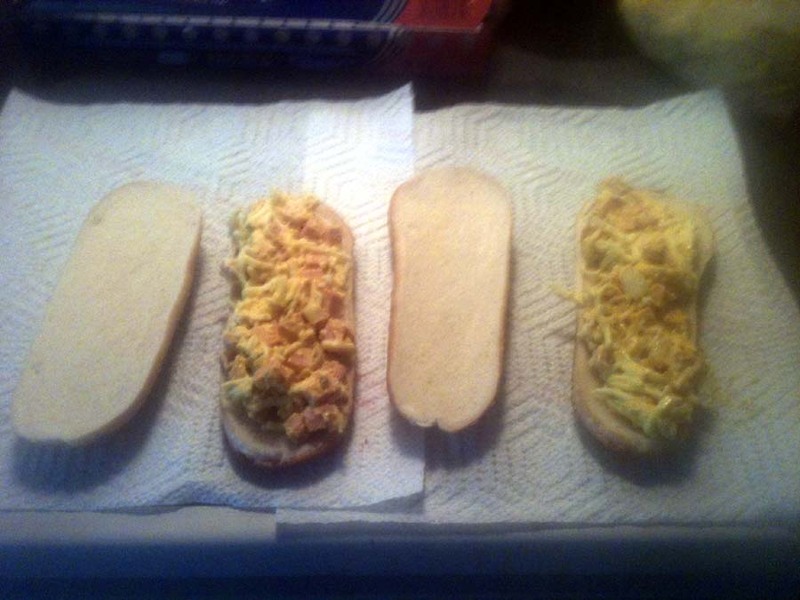 * Special thanks to Linda Hayes, who made these when I was growing up and provided me with this recipe.